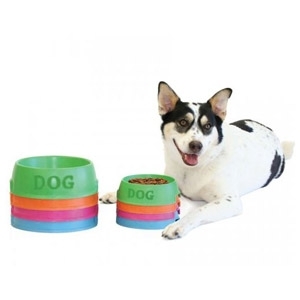 Made with heavy gauge construction, non-skid bottom and dishwasher safe. Available in 1.5 cup, 3 cup and 6 cup sizes. Available colors: orange, grey and red. Still our most popular single diner, the Mesh Single diner features a simple cross pattern, with non-skid plastic tips on legs. Small, medium, and XL fit Petware Pottery small, medium and large bowls. 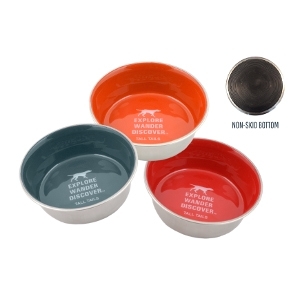 Dinnertime will feel like a fiesta with these bright, earth-friendly dog bowls. 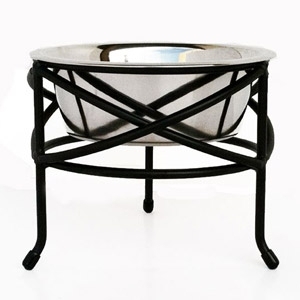 Made from bamboo fiber and rice husk, our Bamboo Dog Bowls are both eco-friendly and beautiful. Available in four vibrant colors. 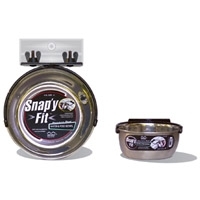 There are many stainless steel bowls on the market, but none like the Snap'y Fit Bowls! 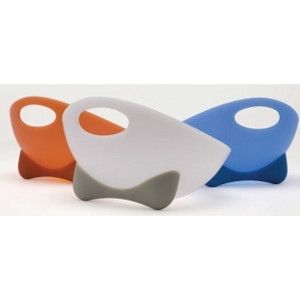 The Snap'y Fit patented system holds the bowl firmly in place and yet, allows easy removal.